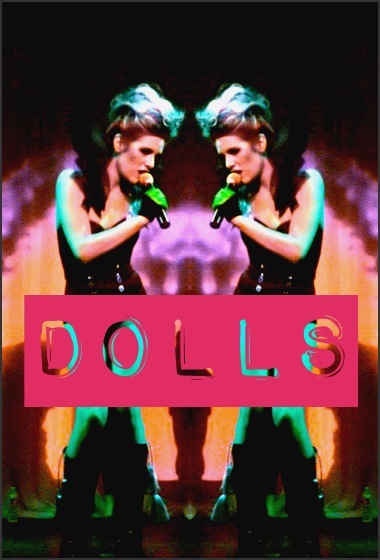 Have to throw some love back at Make Way For Bands; even though DOLLS isn’t her style of music she still reviewed it and said “Truthfully, she’s not really my cup of tea but she has got one hell of a voice! Not sure about you but I have no one to compare her to, she is just so unique! I can definitely see her getting somewhere far in the near future.” Much appreciated, gorgeous girl!